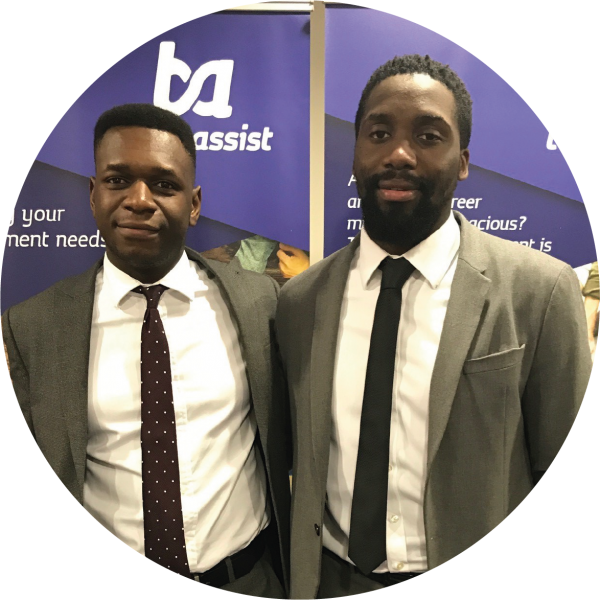 Total Assist understand that the very best candidates may not have a recruitment background, but they do all have some things in common; a passion for supporting others, the enthusiasm to learn and the drive to succeed as a highly effective Specialist Recruitment Consultant. A career with Total Assist provides an investment in your personal and professional development from your very first day. Total Assist’s innovative training academies last up to 12 weeks and are both individual and group-based. We support all new Trainee Recruitment Consultants with a comprehensive and exciting working introduction to the day to day activities of the role and the specialist sectors we serve. 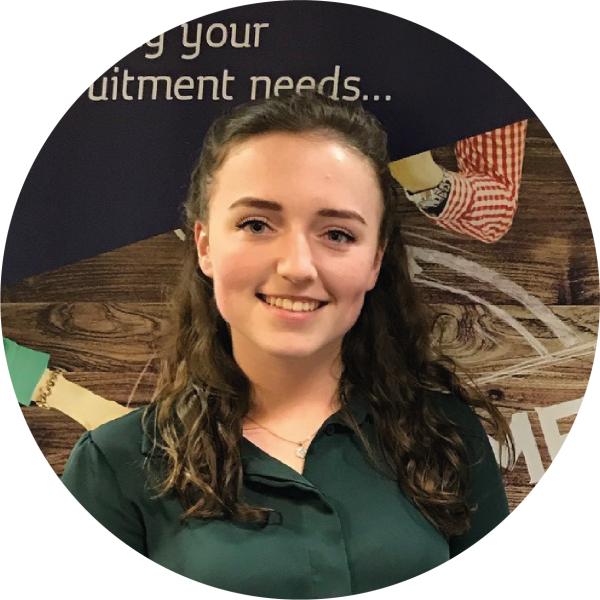 As an Academy Trainee you will receive coaching and mentoring whilst you work towards undertaking the full role of a Recruitment Consultant. You will be working in the lively, supported environment of the Academy, alongside other new recruits. 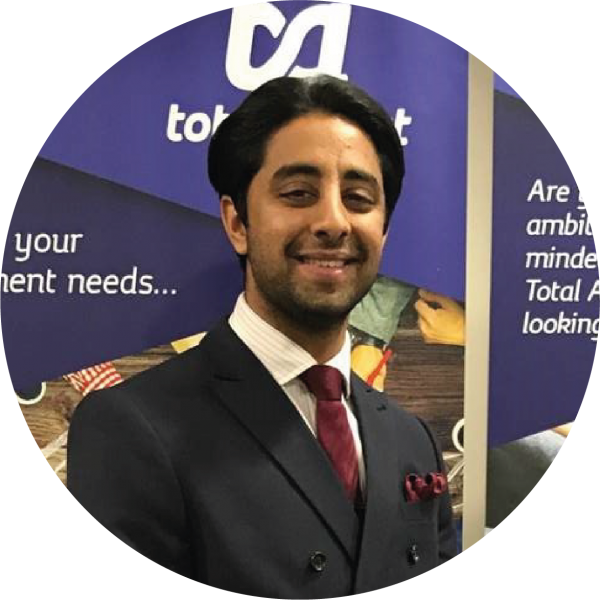 This enables you to experience life as a Recruitment Consultant at Total Assist whilst developing your knowledge and skills. The Academy is a paid training period and if successful you will graduate to one of our many teams and your own desk as one of our highly skilled consultants. You will have the ability to earn your basic salary plus uncapped commission and other benefits. 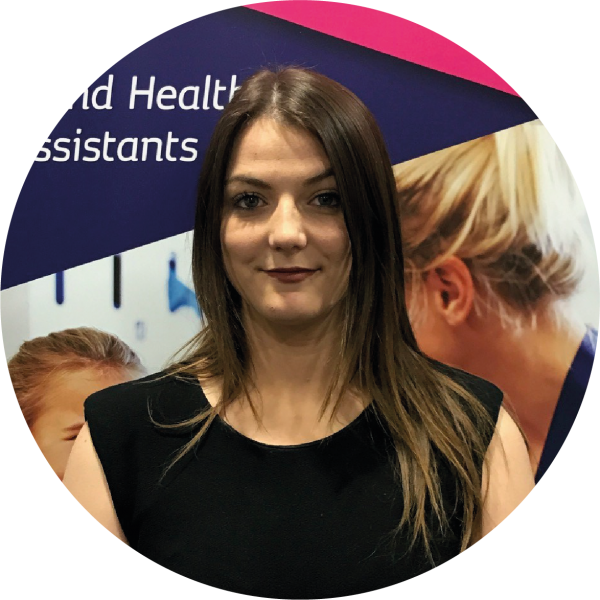 “I have been employed at Total Assist for 18 months now – I have been able to pass my driving tests, buy my first car and have three holidays; in the last 6 months, I’ve been to Austria, Portugal and Greece. The best part of the Academy is the role-play. You walk in thinking you can’t do it, but after practice it prepares you for being on the desk and speaking to candidates. A member of our Recruitment Team will review your application and give you a call to discuss in more detail. Remember it is not essential that you have previous sales or recruitment experience but you must be confident, resilient and eager to learn! Following a successful telephone interview you will be invited to attend a Group Recruitment Event at our head office in Romford, Greater London. This event is designed to give you more information on what it’s like to work at Total Assist and what you might expect on a day-to-day basis. This is achieved through the use of individual and group based activities that will allow you to show us how you might respond in real life work based scenarios. Don’t be alarmed – we also like to have fun at the same time. From icebreaker games, role-play scenarios, to creating your own recruitment agency and even what you might take with you if you were stranded on a dessert island! If you have successfully passed the Group Recruitment Event and displayed the behaviors and traits that we look for in our Trainee Recruitment Consultants you will be invited to attend an interview. Here we will work through your CV and ask any additional questions we might have. At the same time this is also your opportunity to ask any final questions. Following your interview you will receive a call from our Recruitment Team with feedback. Even if you have not been successful we will provide you with balanced feedback that will allow you to understand where you did really well and where you may have fallen slightly short. If on the other hand you have been successful – congratulations! You will be offered a position on our next Training Academy which normally starts within a week or two. Please complete the form below and attached your CV. One of our team will review your application and be in touch.